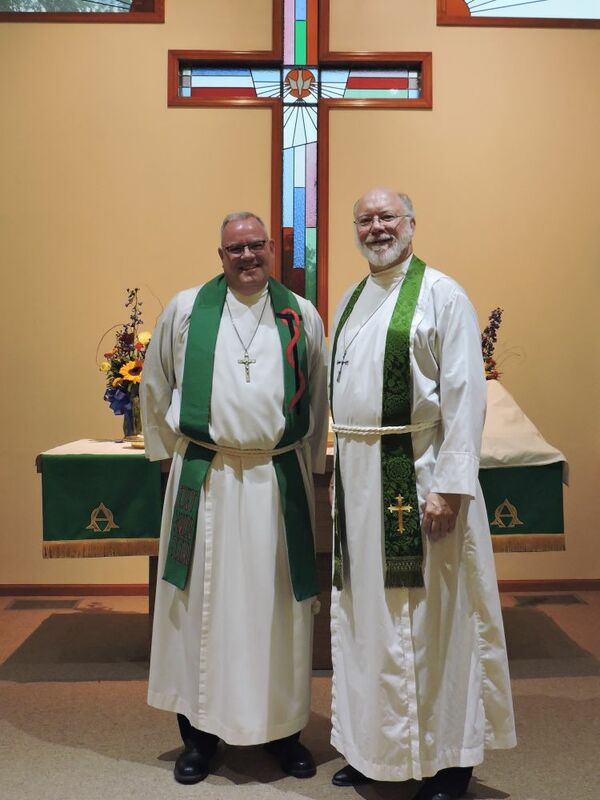 Summary: Today I had the pleasure of preaching at Shepherd of the Hills, Fayette, Missouri for the 20th Anniversary of the ordination of Andrew Etzler. Andy asked me to preach on one of the day’s appointed readings rather than a passage outside the Lectionary. 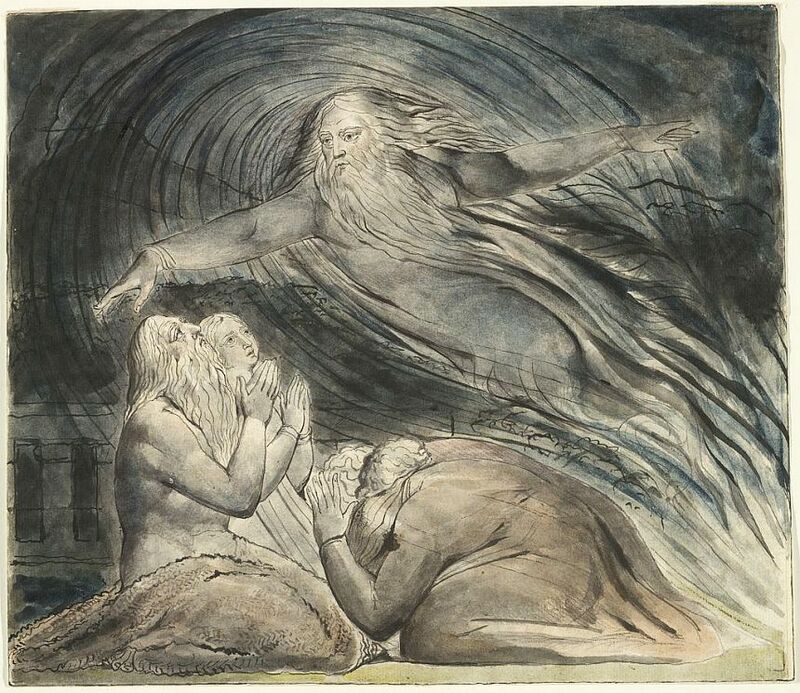 We ended up standing beside Job, hearing the Lord challenging our sinful, short-sighted desire to comprehend an incomprehensible God and to second-guess, to judge, our Maker. God told Job to gird himself like someone preparing for battle — but this fight was short and one-sided. Job was completely out of the Lord’s league in terms of knowledge and power. So also are we. Even if He did go into more details in explaining Himself and His actions, it’s doubtful that we would be any more enlightened. However, we already know all of God that’s important for us. We know Him through His Word — through the Law’s accusations and the Gospel’s restoration. We know His condemnation of our sins and of His full, free forgiveness through Jesus. We know that even if we cannot know His mind, He knows ours. Truly, He knew us before we were born — even before He began to frame Creation. When God says, “Dress for action,” He also provides our raiment. In Baptism, He clothes us in righteousness, dressing us in proper attire for any and all circumstances. No matter our vocations nor our various uniforms of the day, we are clad in the blood-washed clothing of the saints and are equipped to live as His children and heirs of eternal life. Text: Then the Lord answered Job out of the whirlwind and said: “Who is this that darkens counsel by words without knowledge? “Dress for action like a man; I will question you, and you make it known to me. “Where were you when I laid the foundation of the earth? Tell me, if you have understanding. Who determined its measurements — surely you know! “Or who stretched the line upon it? On what were its bases sunk, or who laid its cornerstone, when the morning stars sang together and all the sons of God shouted for joy?